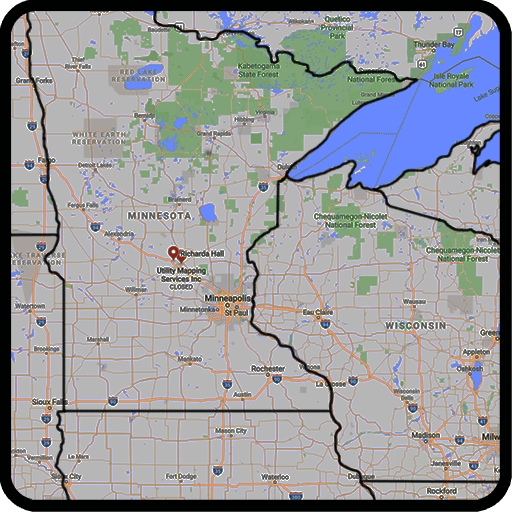 Northland Fire provides fire safety services and equipment for commercial businesses including mines, factories, and restaurants in Minnesota, Wisconsin, North Dakota, and Upper Michigan. Please see our service area map for specific regions covered by each sister company. 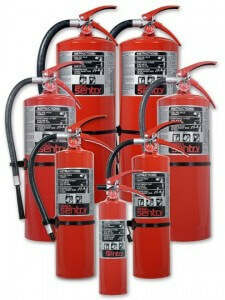 We provide fire extinguisher sales, service, and training. 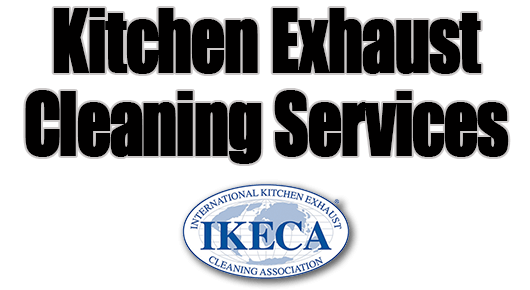 Our experienced teams can clean your kitchen exhaust systems and replace equipment as required. Licensed and insured technicians can install and/or service your fire alarm and surveillance systems. Call Northland Fire for all of your fire safety needs.